While digital signage isn’t a new invention, interactive digital signage is a budding innovation that’s creating new opportunities for business owners. Interactive technologies have taken off in the last year, especially after the wild success of augmented reality applications like Pokémon GO. Consumers enjoy interactive, responsive experiences that pull them in, entertain, and engage them. Not only is interactive signage a new way to reach customers, it’s great at entertaining visitors, connecting employees, enhancing internal communications and, overall, delivering extraordinary user experiences. Customer engagement is an elusive goal, and one that all companies strive for. Engaged customers translate into higher conversion rates and long-lasting organic brand loyalty. The ability to interact with a company’s digital displays gives customers the feeling that they’re special—that they’re in control of their own experiences. 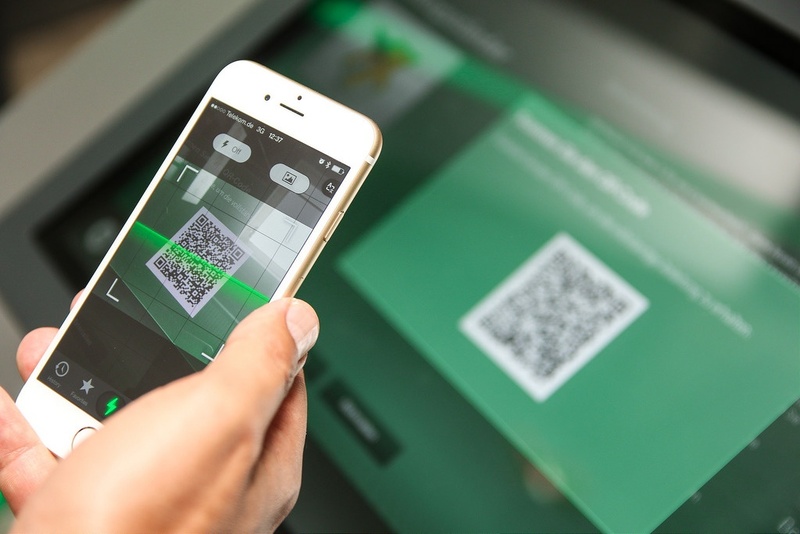 Interactive digital displays empower audiences using touchscreen interfaces, scannable QR codes, smart sensors, and mobile connectivity. When customers can interact with digital signage to find information that’s relevant to them, everyone wins. Your customers enjoy a more personalized experience, you enjoy their patronage, and your system gathers data from the interaction that you can use for future analyses and optimization. When utilizing interactive displays as part of a retail experience, marketers can collect large amounts of information about consumers, including what type of content they prefer and what ads draw their attention. This type of “event tracking” can give you incredible insight into how your target consumers perceive your brand, peruse your content. It’s an interactive customer journey experience that benefits both the consumer and the brand. Interactive digital signage doesn’t only benefit your consumers—it also improves employee engagement and internal communication. When employees are highly engaged with a company, they show increased productivity and morale. A study by Dale Carnegie Training shows that companies with engaged employees outperform others by 202%. They’re more willing to “go the extra mile.” With statistics like that, it’s no wonder we’re seeing an adoption of interactive displays for internal communications and employee engagement hitting all-time highs. Interactive signage enhances communication between at all levels within an organization. Digital signage solutions give corporations an opportunity to have a distinct voice that provides consistent, reliable information throughout the course of the business day. A more well-informed workforce translates into happier, more productive, more connected, invested team members, which impacts every part of a business operation, from recruitment, to ongoing training, to talent retention. Finally, interactive custom digital signage solutions allow your brand to streamline its delivery of information. Instead of flooding your customers with a barrage of emails and pamphlets that aren’t optimized for the reader, choose interactive digital signage to create content that can detect the presence of an audience, deliver flawless audio, and change messages accordingly. Strategically placing digital signage in the busiest parts of the workplace and in optimized locations in your stores allows you to communicate with customers and employees at the most opportune times during the day. With interactive digital signage, your company can send the right messages, to the right audience, at the right time. It can revolutionize the way your company connects with the world, enabling growth and the creation of a global presence, and establishing a competitive advantage. An important resource in modern marketing and communication, both internally and externally, make this technology one that should definitely be on your must-adopt list.